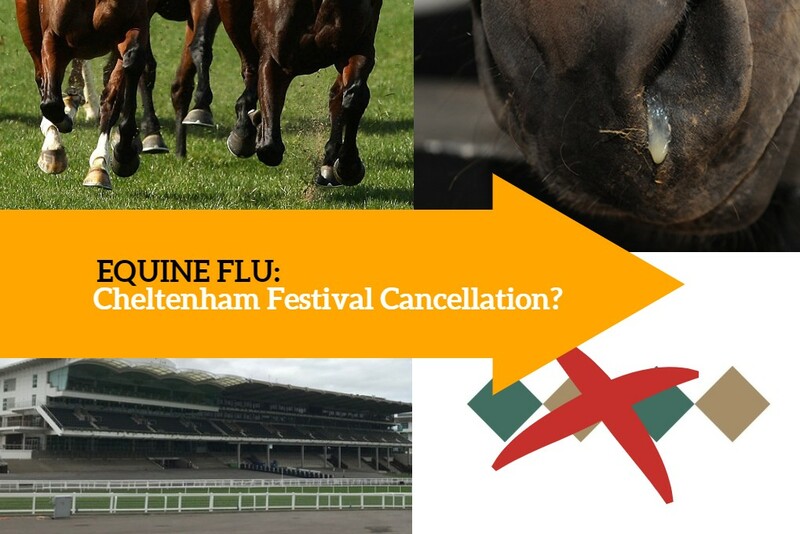 Equine Flu: Cheltenham Festival Cancellation? This recent equine influenza news could have some severe repercussions for the industry and all of those who rely on it. 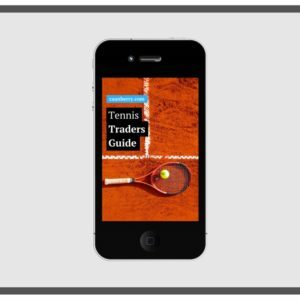 Here’s a quick rundown on the latest new, and how it’s likely to affect the sports trading world. On Wednesday several horses were found to have the equine influenza virus, despite being vaccinated. It’s reported the horses are led to be from the McCain yard. Having looked up the details; equine flu is a respiratory virus amongst horses that results in nasal discharge, coughing and overall fever-like symptoms. In the worst cases it can lead to phenomena although that’s unlikely when treated early. Whilst that’s not great, it doesn’t sound like the horses are in imminent danger. Typically taking 7 days to 3 months for them to recover. However, equine flu is highly contagious, moving between animals via air. This means the horses that were exposed to others on Wednesday could pass the virus on quickly, thus the extreme counter-measures. I can only imagine how devastating this must be for those who work in and around the various racing yards, trainers and owners. Not forgetting the horses themselves. UK horses are currently being denied entry to Ireland, as the Irish cards continue. Not the best news for anyone that relies on trading or backing horses, but in all honesty, I think that should be the last worry on the list. The BHA will no doubt be releasing statements periodically so it’s best to get the low-down from the horses mouth (no pun intended). Hard to believe it’s the same place without the hustle and bustle. Although there are different vaccination procedures in Australia, similar things have happened in the past – with racing cancelled for several months. I’m a great believer of focusing on the positives, the things you do have control over. So whilst this doesn’t look good, and I am concerned – I’ll be looking for the positives. How I’m going to spend my time during this quieter period and, the next month or so if it should extend that far. Over the years I’ve taken this angle when there’s been poor weather forcing abandoned racing, or even the quieter periods. You just have to work with what you’ve got! While most of today’s racing is cancelled, there’s still plenty to catch up with and learn from on the YouTube channel. 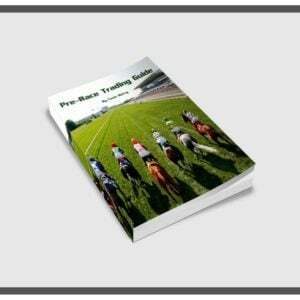 You can find a slightly longer but useful tutorial about trading psychology here. Alternatively you may want to focus on the Irish cards a little. Typically liquidity is reduced there, but this problem will certainly shift some of the betting pool across the pond. 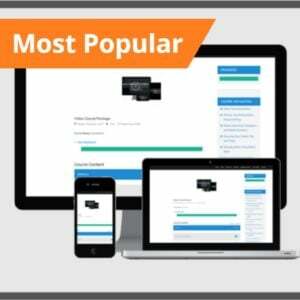 Recreational bettors will still want to get their fill of entertainment.